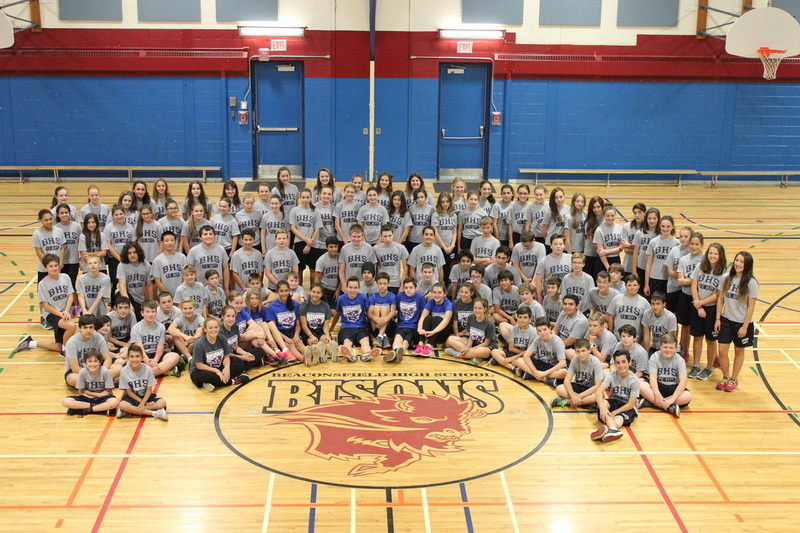 Welcome to the Beaconsfield High School Phys. Ed. website. Assignments and information can be found under each of the above tabs.